“The ultimate truffle true crime tale”*: A thrilling journey through the hidden underworld of the world's most prized luxury ingredient. *Bianca Bosker, New York Times bestselling author of Cork Dork Beneath the gloss of star chefs and crystal-laden tables, the truffle supply chain is touched by theft, secrecy, sabotage, and fraud. Farmers patrol their fields with rifles and fear losing trade secrets to spies. Hunters plant poisoned meatballs to eliminate rival truffle-hunting dogs. Naive buyers and even knowledgeable experts are duped by liars and counterfeits. 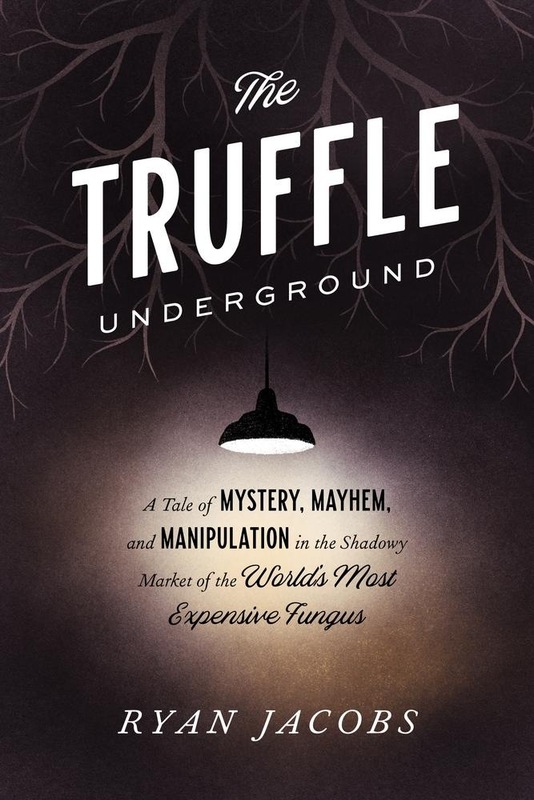 Deeply reported and elegantly written, this page-turning exposé documents the dark, sometimes deadly crimes at each level of the truffle’s path from ground to plate, making sense of an industry that traffics in scarcity, seduction, and cash. Through it all, a question lingers: What, other than money, draws people to these dirt-covered jewels? Advance praise for The Truffle Underground “In elegant, mesmerizing prose, Ryan Jacobs has delivered a forest-to-table page-turner from the outer limits of our foodie culture, a place where colorful farmers, serial dog murderers and famous chefs grapple over a crudely foraged fungus that's traded in parking lots and bars, like heroin. 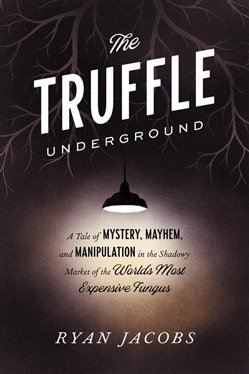 The Truffle Underground is an eye-opener for anyone who's picked up a fork.”***—*Steve Fainaru, New York Times bestselling author of League of Denial and Pulitzer Prize-winning investigative reporter "The Truffle Underground is a fascinating, genre-blending romp. It's a business book, a mystery, a science lesson, and a love story that's as seductive as the buttery fungus at the heart of it all. Acquista The Truffle Underground in Epub: dopo aver letto l’ebook The Truffle Underground di Ryan Jacobs ti invitiamo a lasciarci una Recensione qui sotto: sarà utile agli utenti che non abbiano ancora letto questo libro e che vogliano avere delle opinioni altrui. L’opinione su di un libro è molto soggettiva e per questo leggere eventuali recensioni negative non ci dovrà frenare dall’acquisto, anzi dovrà spingerci ad acquistare il libro in fretta per poter dire la nostra ed eventualmente smentire quanto commentato da altri, contribuendo ad arricchire più possibile i commenti e dare sempre più spunti di confronto al pubblico online.